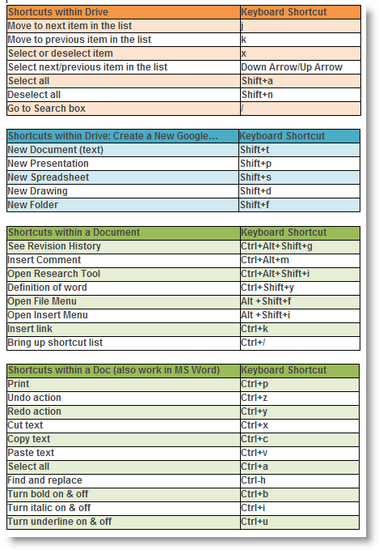 While you are exploring Google Drive, here are some keyboard shortcuts to make your exploration even smoother. The first two grids are within “My Drive” itself, navigating folders and documents. The last two grids are shortcuts within a document (the last grid of shortcuts also works in MS Word). Let your fingers do the walking! 2-Step Verification is an added security layer to your Google Account, it reduces the risks of your account information from getting stolen. 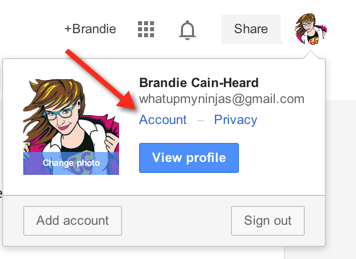 Sign in to your Google Account - click on your name/picture in the top right corner of the screen - click on Account. At the top, click the Security tab. 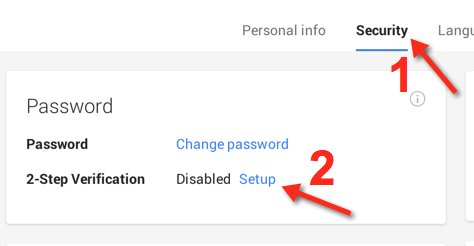 On the 2-Step verification setting click Setup. You will be directed to the 2-Step Verification settings page. Enter in your cell phone number as requested and click on Verify. Check your cell phone for a text that contains the verification code. Check "Trust this computer" and click "Next." You are done however you should always go back and check all your settings to make sure you have everything the way you want them. 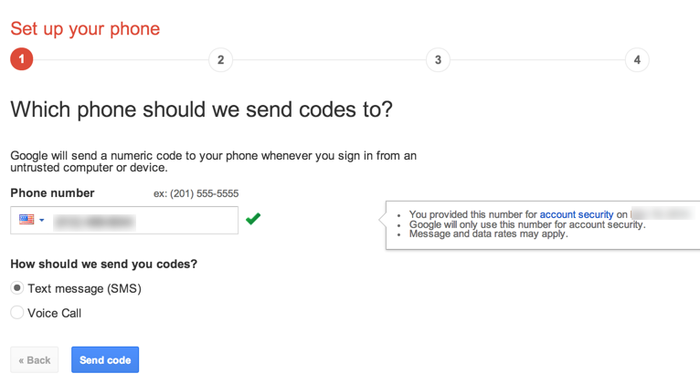 Next time you sign into your Google account, you will receive an SMS with a verification code. 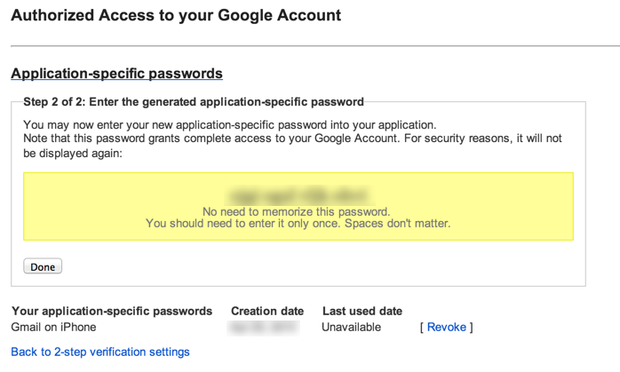 At the Google sign-in page enter your username and password. A code will be sent to your phone, enter that into the next screen as prompted. After you type in your code you can choose to “trust your computer” -- which means Google won't ask you for a code again when you sign in from that computer. However, you will need to repeat this process for every computer you sign into. 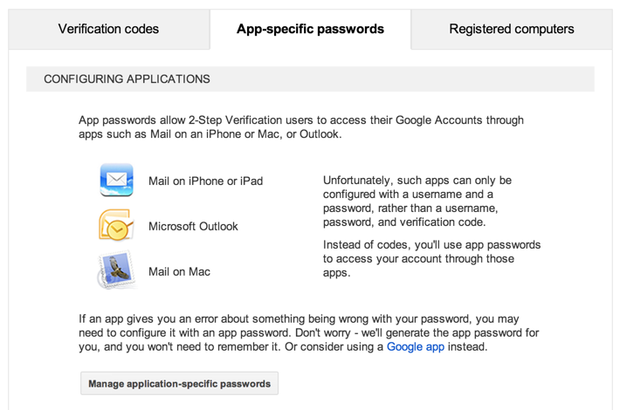 Once you turn on 2-Step Verification, your non-browser applications and devices that you like to use your Google Account with, won’t connect. There is a fix. You can create/authorize an application-specific password, and you will only have to set this up once for each device or application. This site is the home of the Round Rock ISD Instructional Technology Department. Our district utilizes this site as our portal to all things Technology.